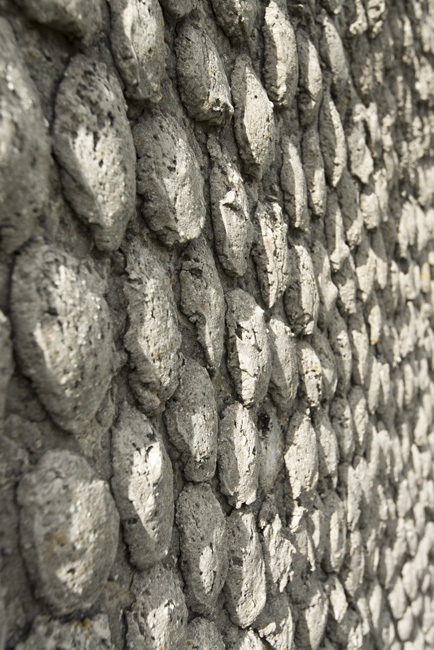 Detail of the concrete camouflage. 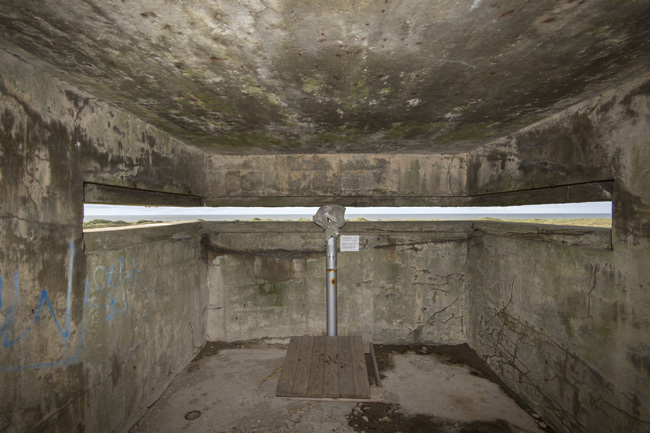 Still in use as an observation post. 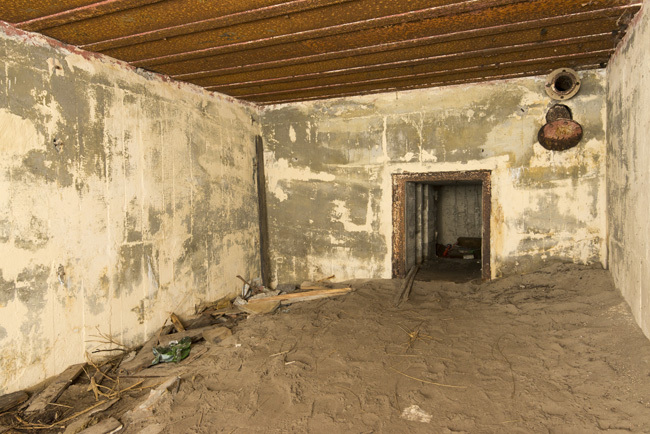 The crew room with escape shaft of the 668 below.